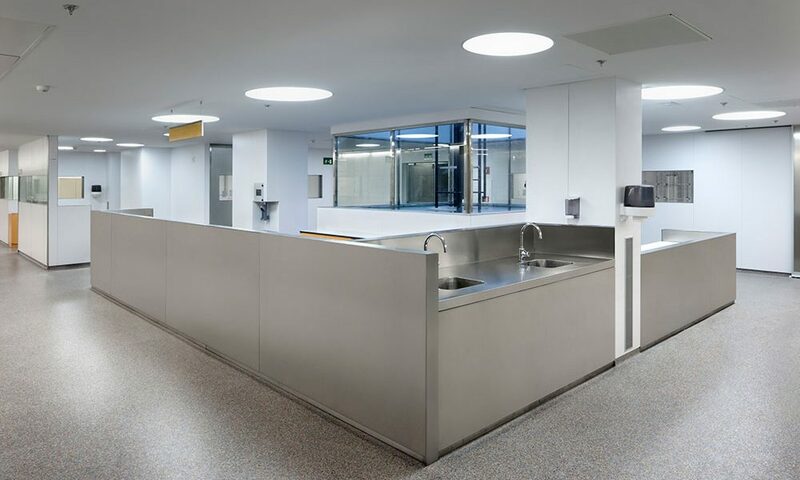 Resource has many years experience of working in the Healthcare sector where we provide design and building refurbishment solutions to tailor all budgets and requirements. We are experienced in working in live healthcare environments. Resource’s team try to be as flexible as possible by building work programmes that work around the activities of the client to minimise disruption to patients and staff. If you want to discuss any upcoming requirements you have, email us or call us today – 0118 945 2211.